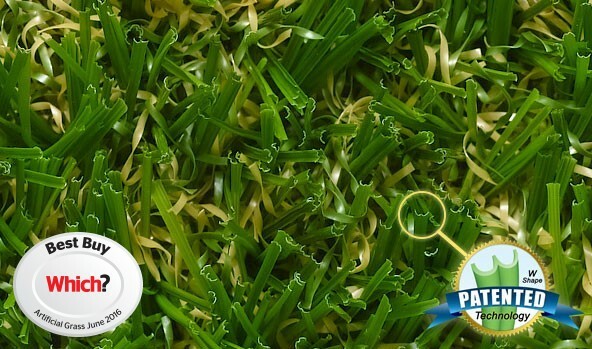 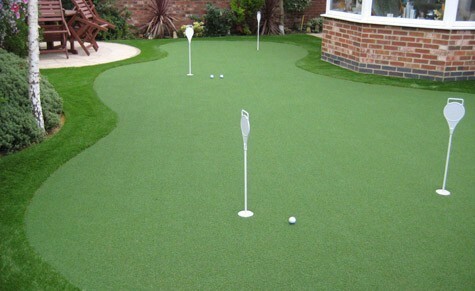 LazyLawn® is one of the UK’s principal artificial grass suppliers, and have pioneered numerous developments in the creation of synthetic turf. 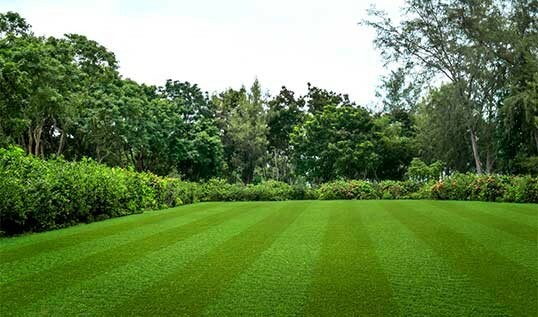 Throughout their history, LazyLawn® have focussed on the production of the most realistic-looking synthetic grass to help gardens across the country achieve the lush quality of natural grass, but without the high maintenance that goes with it. 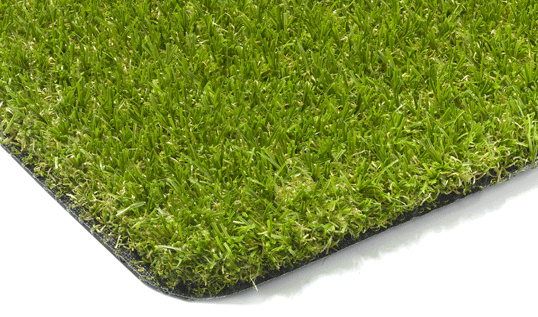 Naybur Brothers Ltd are proud to supply this trustworthy product to both homes and businesses alike. 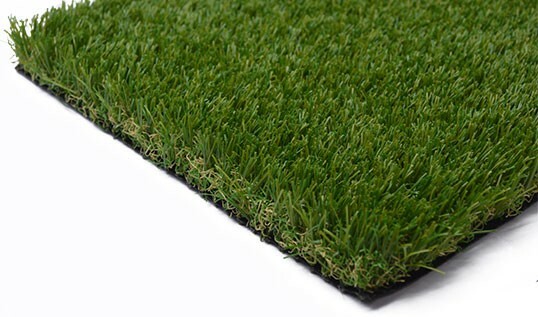 No matter the size or scale of project, we have the ability to deliver LazyLawn® grass directly to your premises, supplying a product that has graced the sites of large-scale companies, such as Center Parcs and Hilton Hotels. 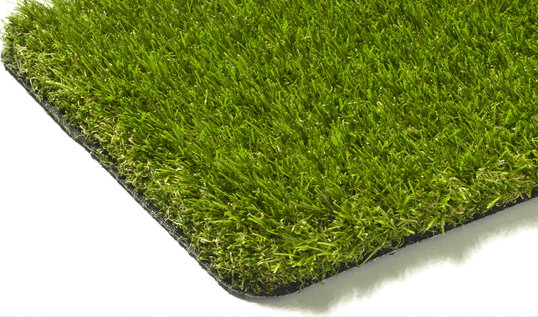 Naybur Brothers have a strong focus on customer care, so make sure to ask our team for professional advice about any of our products. 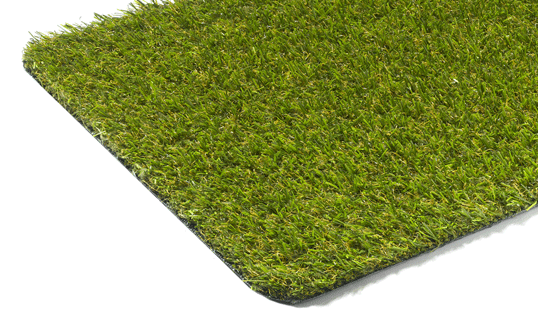 With a range of textures, colours and pile heights available, enquire today about our stock. 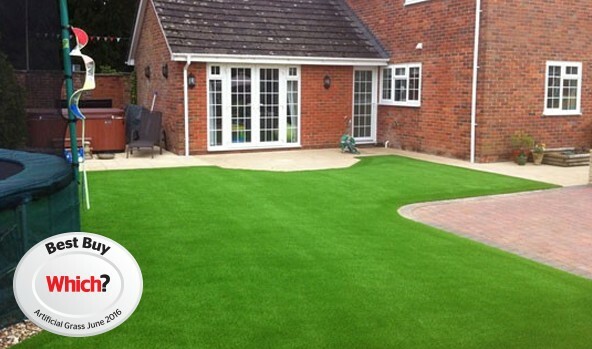 We serve several counties, including the areas of Potters Bar, Enfield and Barnet.